Happy Friday! 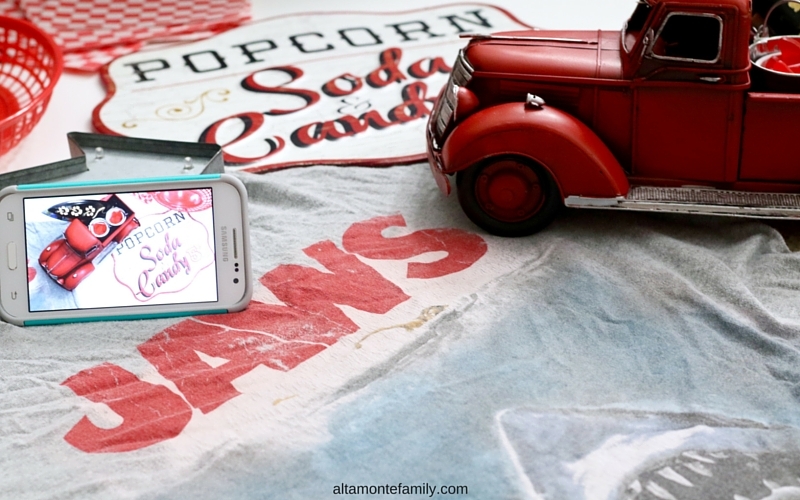 We’re super excited to share the deets about our recent family movie night! 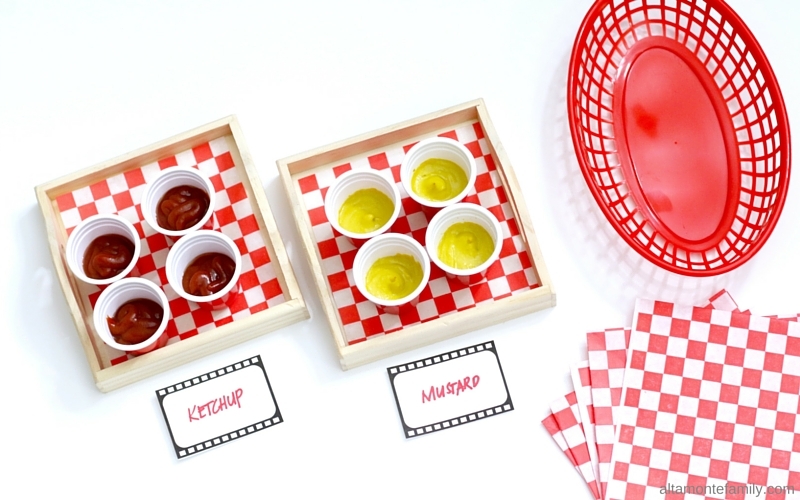 If you’re looking for some new ideas, check out our simple DIY Concession Stand along with some free printables and cut files! We’ve been enjoying the added movie perk that comes with our Walmart Family Mobile PLUS Plan–yay for more movie nights and more data (that’s Unlimited Talk, Text, & Data which includes up to 10GB of 4G LTE)! Each month, we get a free movie on VUDU ($7 value, new movie release rental) per line for $49.88*. This plan really gives us more data at value! We’re thinking of using the free movie rental to watch Zookeeper on our smart TV, next! Anyway, what utilities do you use for entertainment? Have you watched any Jaws movies lately? 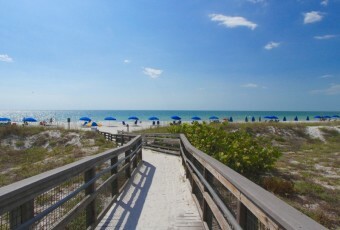 One of the perks of living in Florida is the proximity to beaches that have a bunch of shark teeth! Of course, the idea to watch Jaws came up. Why not? So, I picked up my phone to get some inspiration from Pinterest to refresh our family room with some Jaws-inspired decor. Using my new Samsung Galaxy Core Prime phone (psstt—this phone is on rollback at Walmart at $79.92* from $99.92), I snapped some pics of home decor that we already had that matched the look, feel, and color scheme of the Jaws movie (like an informal mood board). Then, it dawned on me–we need… a concession stand. 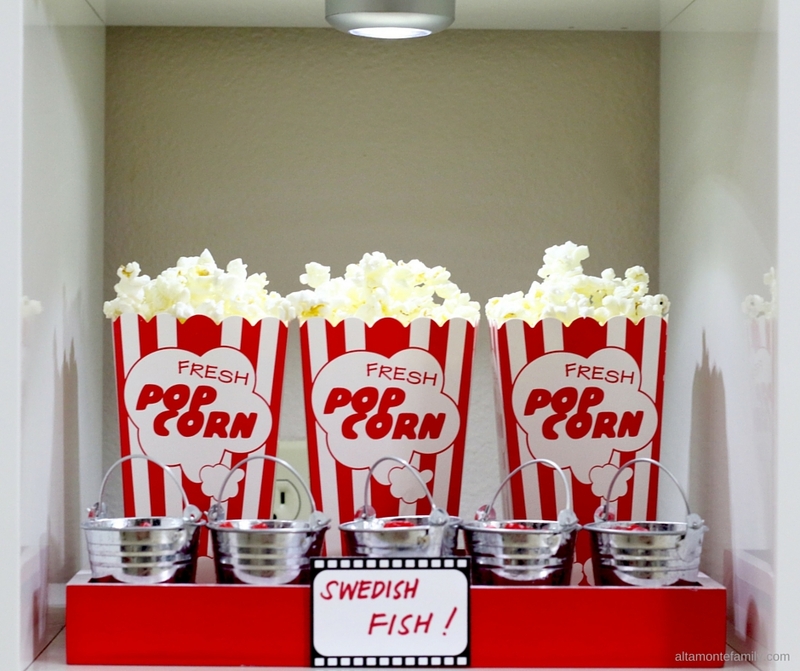 It’s time to transform our boring, white 4-cube storage shelf organizer into a simple DIY Concession Stand! Obviously, a leeeettle bit of shopping came next. I made my selections while toggling between Pinterest and the photos on my phone to make sure I didn’t veer away from the theme. Oh yeah, I also made sure I strictly “adhered” to the shopping list that I had on my phone (love that my Samsung Galaxy Core Prime isn’t too big or too small, I can easily hold it while shopping) and that I used available coupons from multiple apps. It’s really helpful to have extra data on board as I had missed out on a big coupon due to running out of data before I made the switch to the Walmart Family Mobile PLUS Plan. We also use a lot of data for our mobile office. What do you like to use your extra data for? 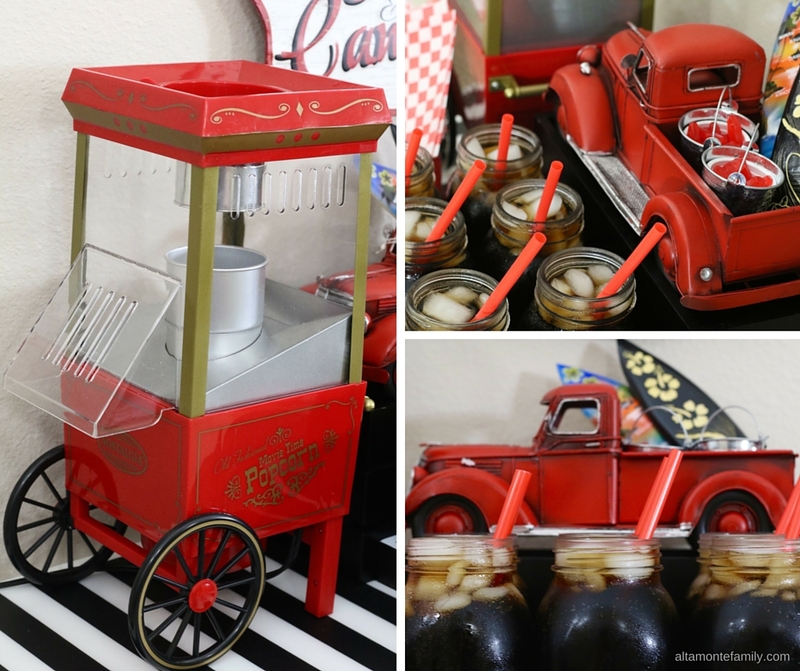 Okay, let’s talk about how we quickly put together this DIY Concession Stand! 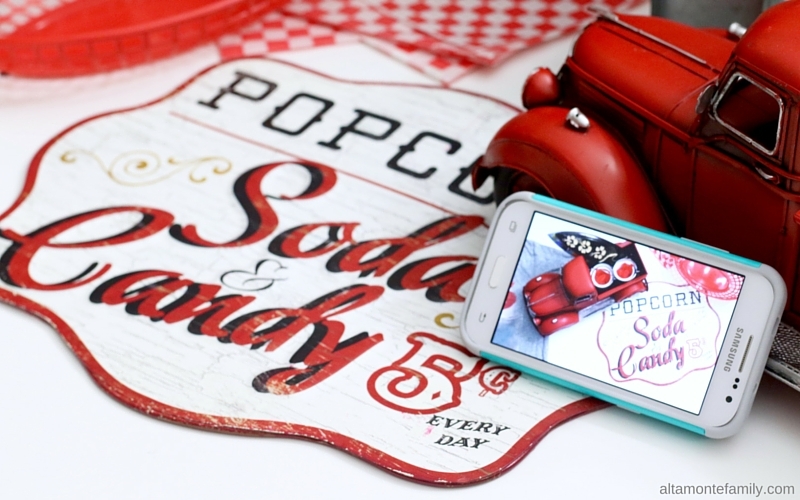 We’ve got some tips, ideas, and photos to inspire you so you can customize and make it your own! Tip #1: Don’t forget the popcorn and candy! 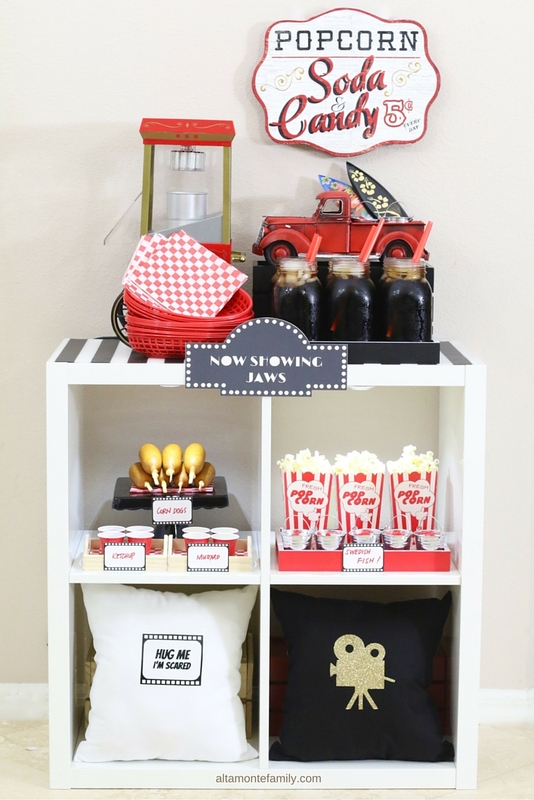 Any concession stand, DIY or not, wouldn’t be complete without popcorn and candy, right? We picked up some popcorn as well as a 1.9 lb bag of Swedish Fish – red variety (this bag is on rollback at Walmart for $4.48). Keep an eye out for the all new packaging–new look, same fish! 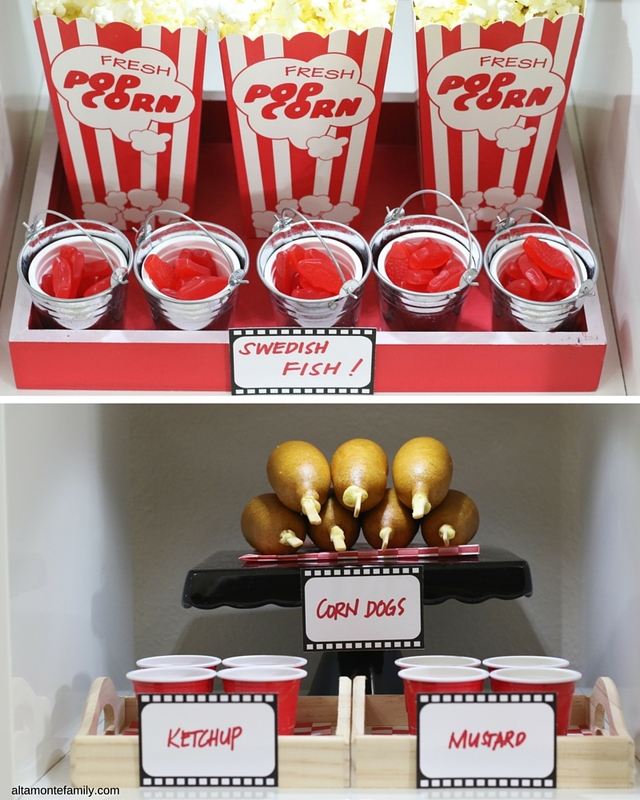 Tip #2: Yummy snacks come in fun packages… and buckets! The popcorn boxes really made the popcorn pop (get it? 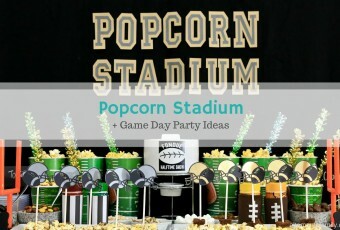 )–or stand out, on our DIY Concession Stand. 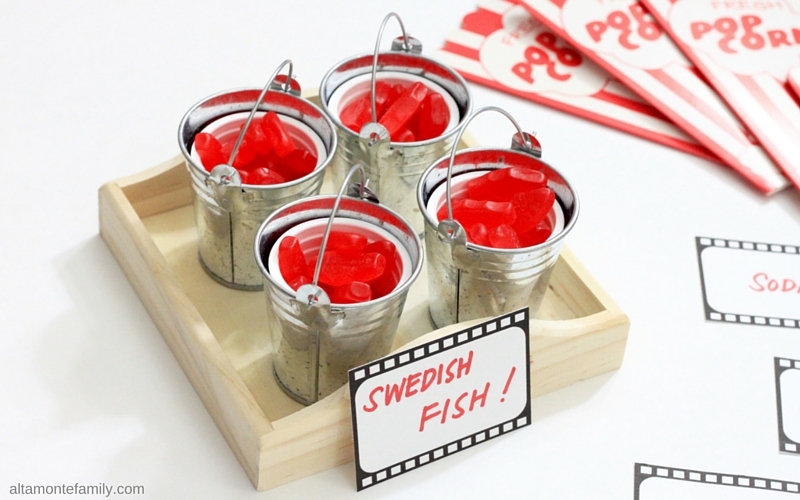 Oh, and we just love these mini galvanized buckets and how they held our catch of the day (the Swedish Fish) nicely! We put the Swedish Fish in mini red plastic cups, then we carefully placed each cup into the clean buckets. You may have already noticed that we “loaded” some of the fish buckets onto the back of our classic pickup truck! 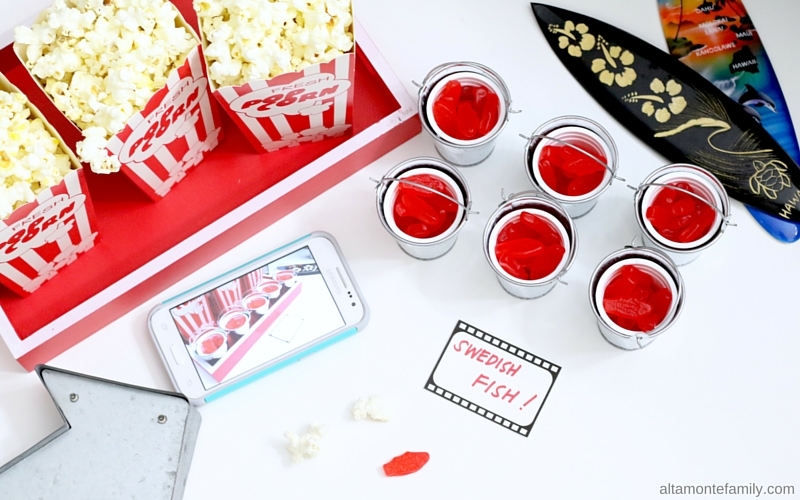 Really love how the Swedish Fish in metal buckets made our theme come together! Tip #3: Tie in some vintage! We added some classic details–a vintage popcorn machine, a vintage pickup truck, and some wooden surf boards (all of which we already had as part of our home decor–yes, we “shopped the house” for this project). 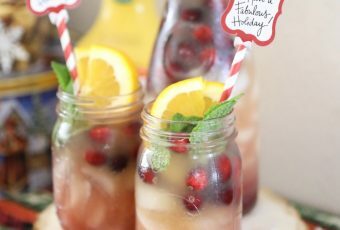 Tip #4: Put those mason jars to good use! 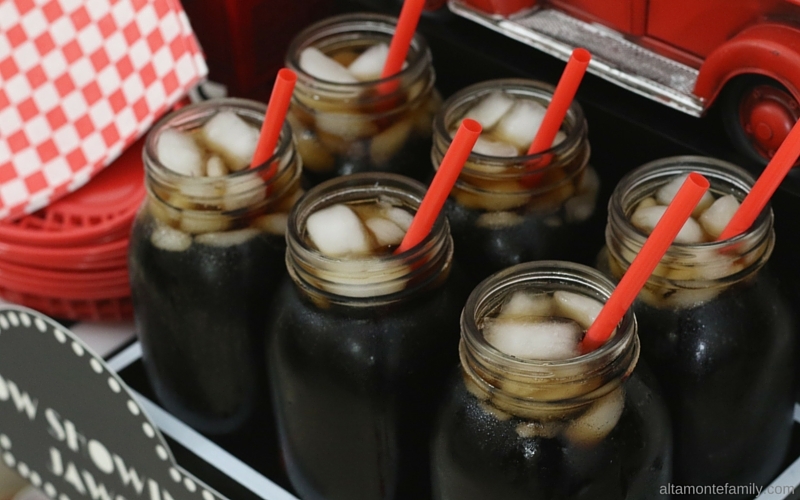 We thought we’d repurpose our clear mason jars. Besides, a little ruggedness gives you that movie drive-in or theater-like experience. There’s nothin’ more classic than watching a movie with an ice cold effervescent beverage in hand! Tip #5: Keep things organized. If you’ve been following our party posts, you may have already noticed that we like to keep things in trays, crates, and dessert stands. It keeps things organized: a place for everything and everything in its place (thanks, mom)! Tip #6: Remember the obligatory “Now Showing” sign. Okay, maybe it’s not obligatory–but you get the point! 🙂 We made a simple design in Google Draw and then cut the template out using our digital die cutting machine. You can also make one by hand or purchase an inexpensive one at a hobby or party supply store. Tip #7: Light it up! We decided to add a little bit of “under cabinet lighting” (battery-operated, peel-and-stick) to keep the food lit while we’re watching Jaws. Some people may just want to skip certain parts of the movie and munch away ’til that part is over. Ahemmmm…. 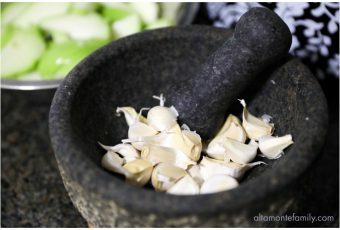 Tip #8: Simple condiments can be fancy, too! We spruced up the very basic condiments by housing them in mini red plastic cups. It’s as if someone had just returned from the condiment bar with freshly pumped ketchup and mustard! We also lined the small wooden trays with some checkered wax sheets, for a touch of classic, diner style. We think they match with the diner-style food baskets very nicely! Tip #9: Pull it altogether with some film strips. 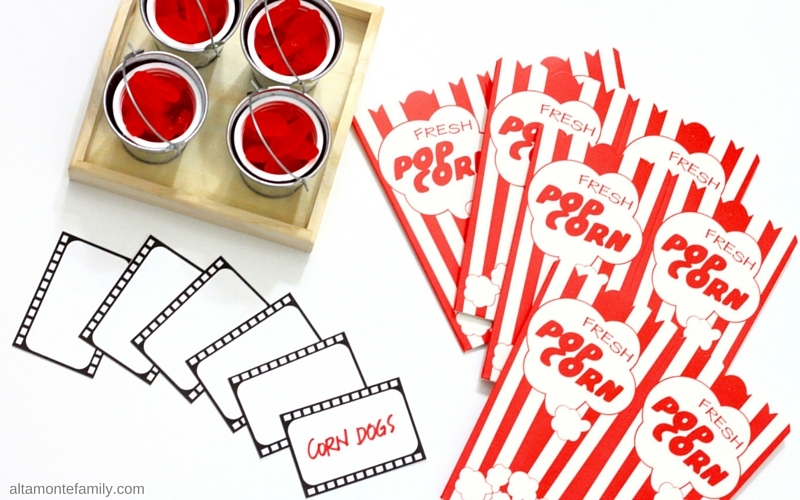 Use our free printable film strips to pull it altogether! Use them as place cards or even as a garland! Arrange them in a series vertically or horizontally–you choose! We shared the free printable at the bottom of this post. 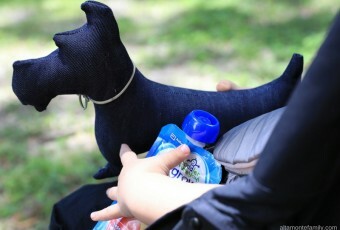 Tip #10: Sneak in some creature comforts. 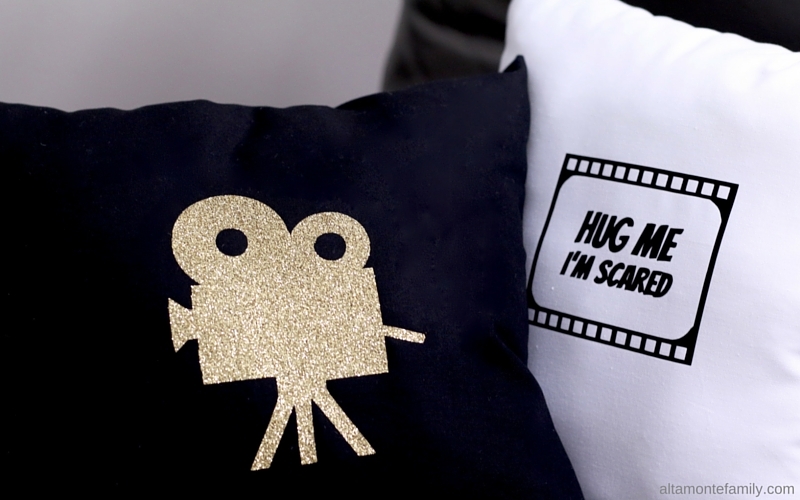 While we won’t tell you whether or not we think Jaws is a scary movie, we can tell you that it always helps to have some creature comforts readily available–like these themed DIY throw pillows! We made our own pillows in black as well as white and made a few simple designs that we’re sharing with you (at the bottom of this post). If you have a digital die cutting machine, simply follow the instructions for using iron-on vinyl. We used black iron-on vinyl as well as gold glitter. So, are you all excited about your next family movie night? 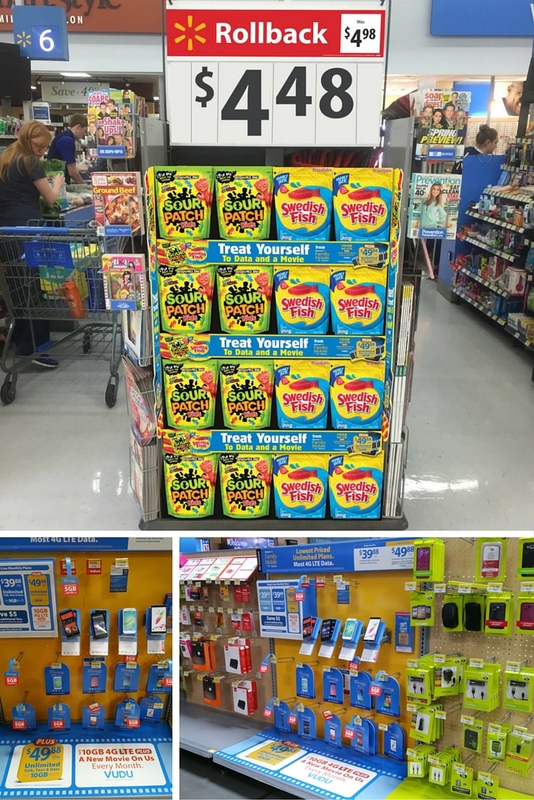 Check out the Walmart Family Mobile PLUS Plan and think of how the larger data bucket of 10GB of 4G LTE data (+ free new release movie rental on VUDU) help can help you you stay connected and entertained! For the first time ever, the Starter Kit (the package with the SIM card) will be on rollback for only $19.88* (from $25)! It’s great that Walmart Family Mobile helps us save even more money when it comes to setting up our service. The Starter Kits are cheaper than before and now on rollback for just $19.88. The offer lasts until July 7th. Get the Free Printables and Cut Files! 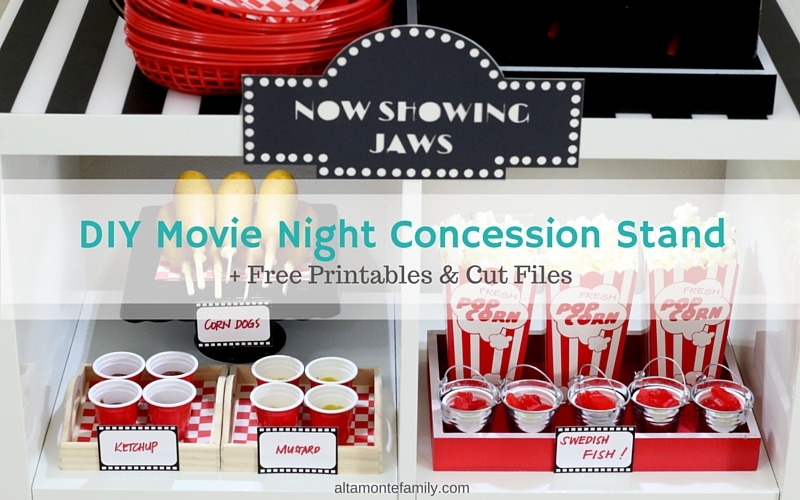 Grab our free printables and cut files and make some awesome memories on your next family movie night! 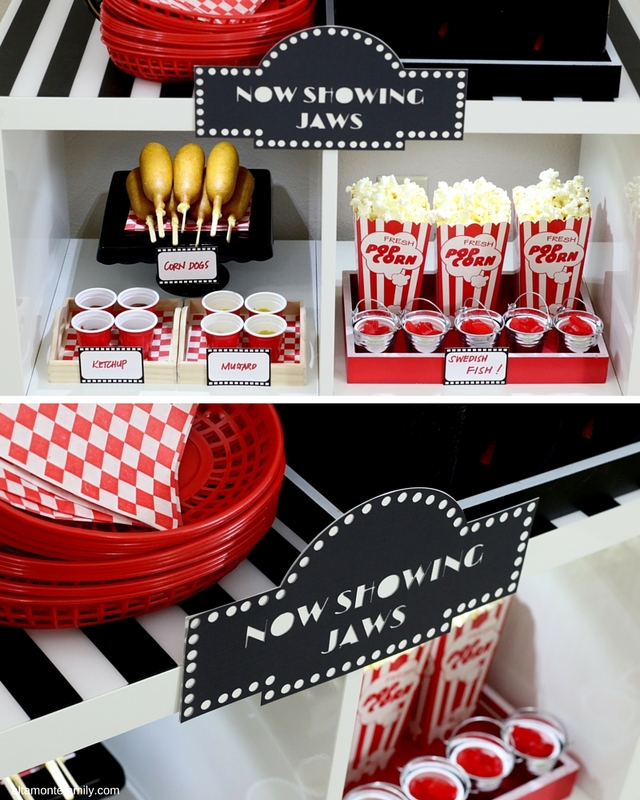 Ready to start creating and decorating for family movie night? How will you plus up your family entertainment? Seriously, this could NOT be any cuter or more clever. LOVE, love, love this whole concept! Oh — and Jaws happens to be one of my favorite movies! Thank you, Stephanie! Glad you liked the buckets, too! Thanks, Linda! So glad you stopped by!!! Think I may just have to have a surprise movie night for the last day of school!